2018 has turned out to be one of the best years in actor Ram Charan’s life as he is all set to score his first Rs 200-crore film with Rangasthalam. 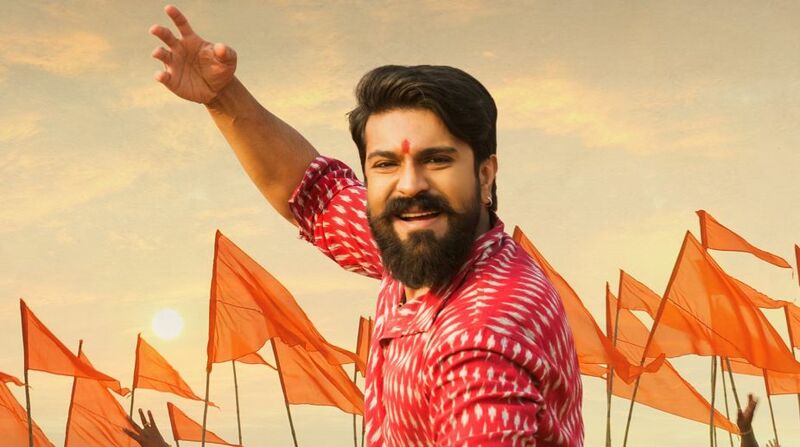 Rangasthalam has become one of the most successful Telugu films of all time and one of the highest grossing Telugu films of 2018. The strong word of mouth and Charan’s never-before-seen avatar have indeed helped the film to bring in the audiences in cinema houses. Apparently, the film is not just performing well in the South region of India but also, surprisingly, performing decently worldwide despite all the competition from several Bollywood and Hollywood films. If reports are to go by, Rangasthalam is about to enter the Rs 200-crore club across the blobe, a milestone for the Telugu film industry that includes the likes of Baahubali and Mersal. Rangasthalam has also registered record collections, being the first to breach the $3.5 mn benchmark in overseas market. The film is a period drama set against a village backdrop in the 80s, revealed an all-new Charan to the fans, where he portrayed the role of a deaf village character. Charan has received rave reviews from critics and fans for his performance. Directed by Sukumar, Rangasthalam also features Samantha Ruth Prabhu and Aadhi Pinisetty alongside Charan, and was released worldwide on March 30.